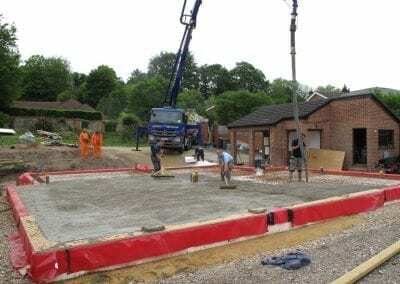 Enabling works and Foundations represent the first and most exciting sign that your home is actually getting off the drawing board. 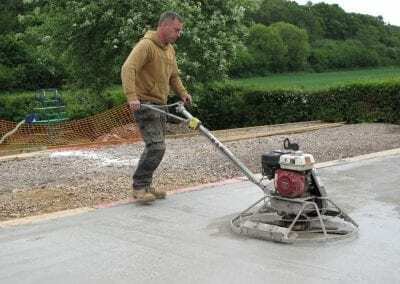 These early stages of your build represent some of the most challenging times for the self-builder. 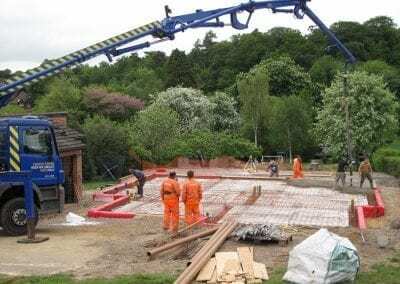 You’ll be thinking about enabling works, services, foundations, slab construction – all of the decisions that need making, and works that need doing, before you can book your timber frame erection. 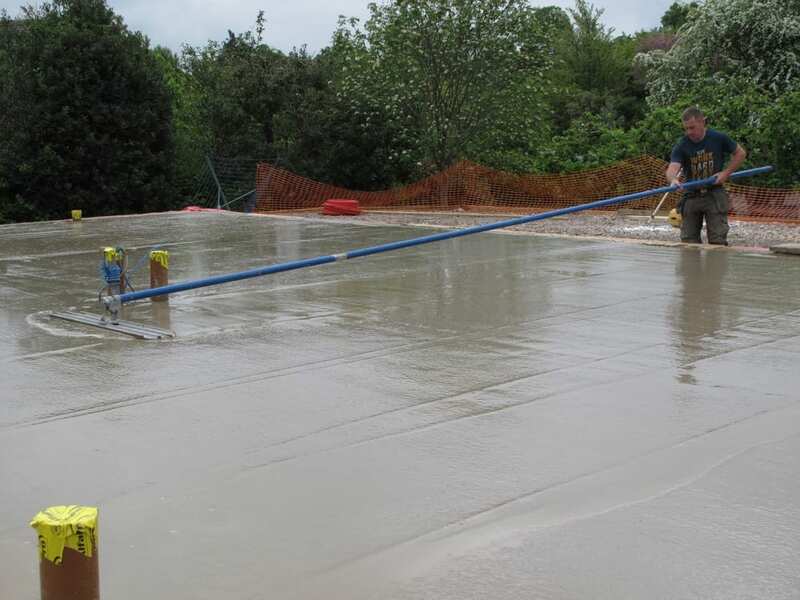 With this in mind, MBC have developed a Passive standard slab which is suitable for any MBC project, and of course offers the huge benefit of both your foundation slab and your timber frame coming from the same provider. 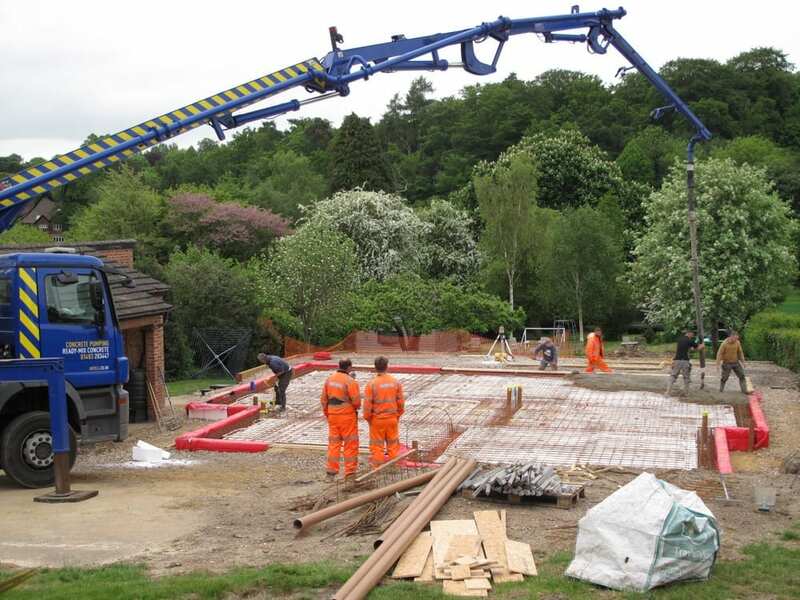 Whatever MBC Timber Frame solution you choose, our foundation system is a simple and cost effective method to bypass many of the problems encountered with groundworks. 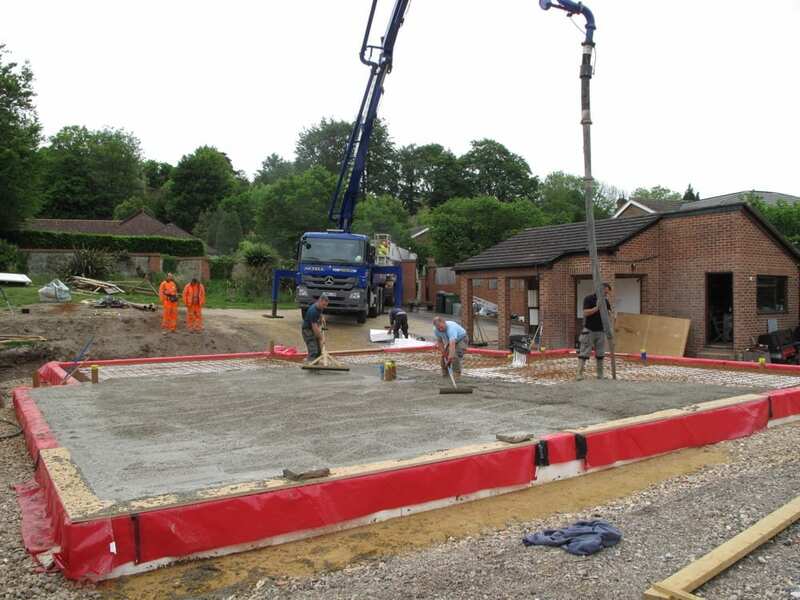 MBC supply and fit an engineer signed off insulated raft foundation system with a U-Value of 0.105W/m²K. 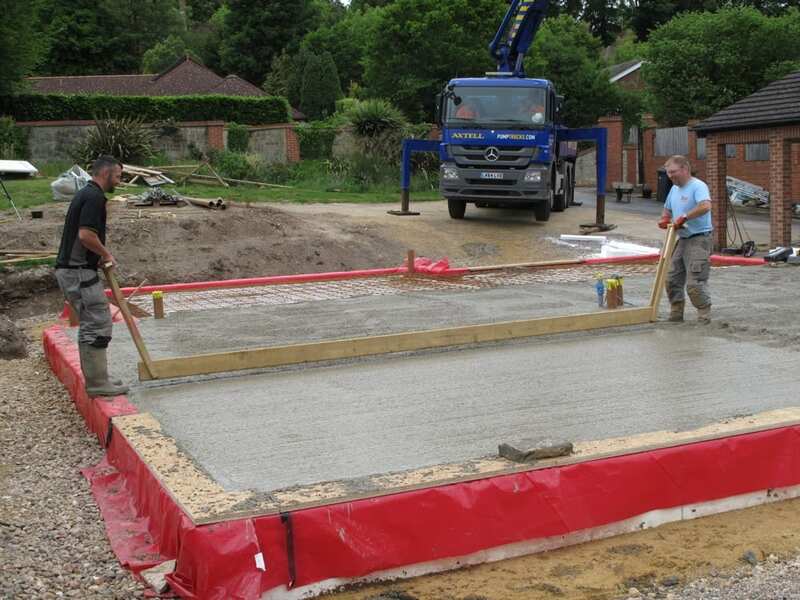 The client strips the site, and MBC installs the initial 150mm layer of hard-core stone for the base. 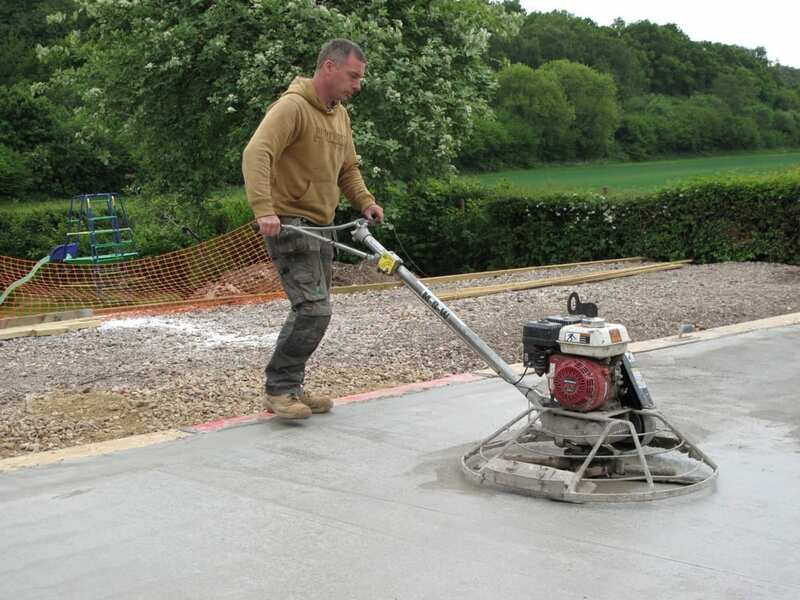 The depth of the hard-core stone is specified by the MBC Engineer. 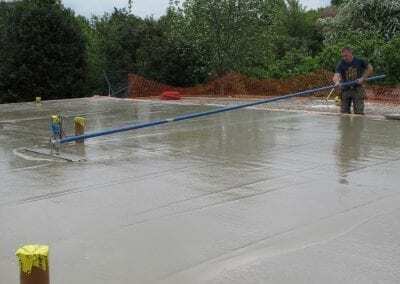 • Drainage pipes brought out 1 meter past the perimeter of the foundation for connection by others. 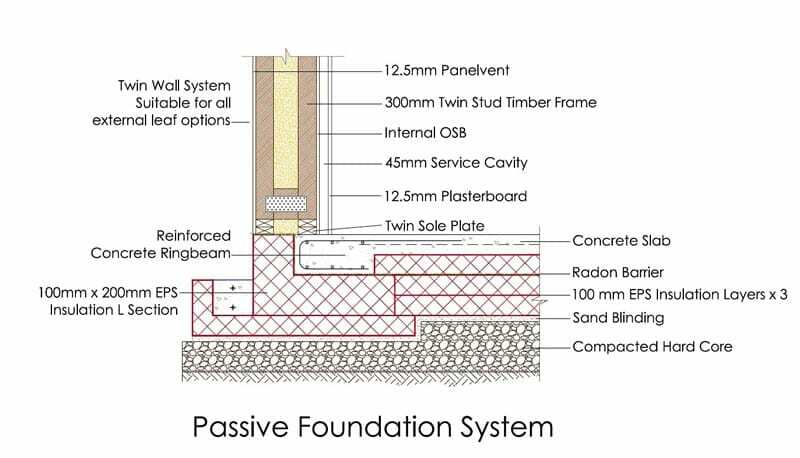 The passive foundation is a PassiveHaus certified system, designed to thermally encase the foundation in high performance expanded polystyrene (EPS) insulation, which delivers one of the lowest U-Values currently available at 0.105W/m2K. 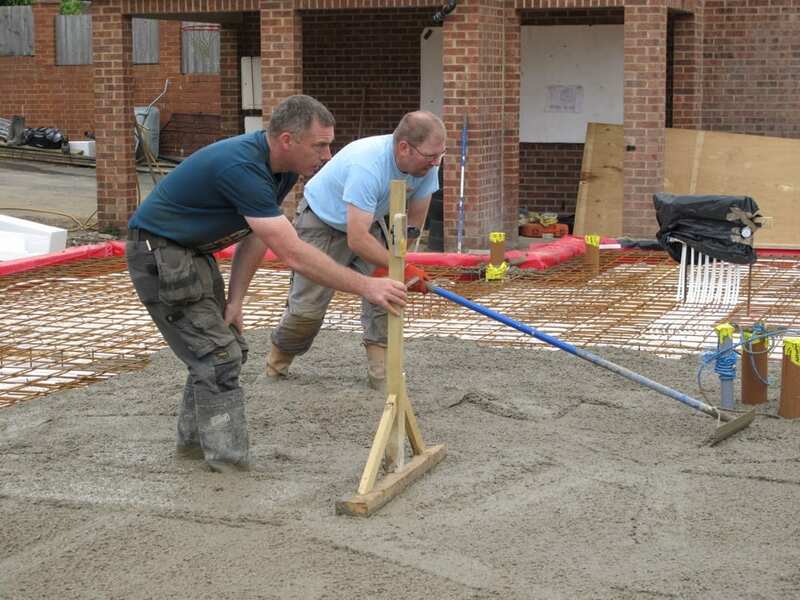 A localised point in a building,where there is a break in the continuity or a penetration of the insulation is called a cold or thermal bridge. 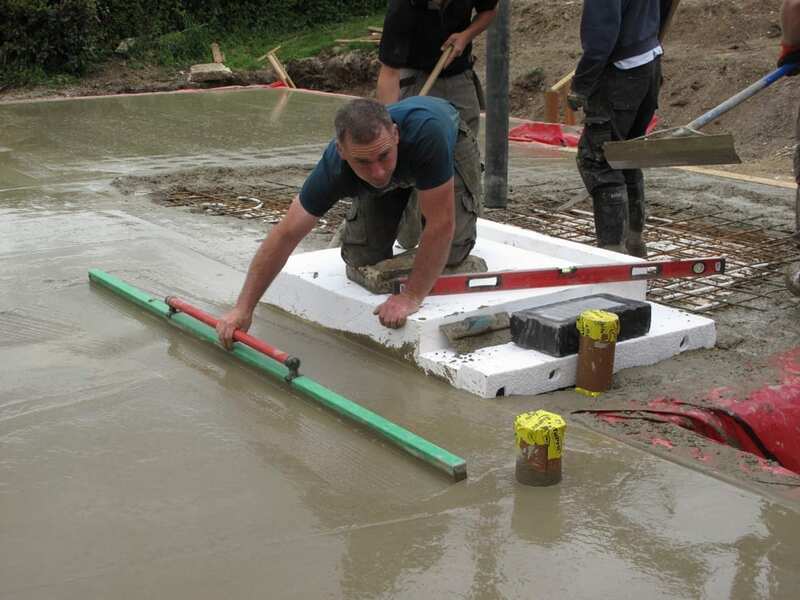 These bridges are most commonly found at wall and floor junctions. 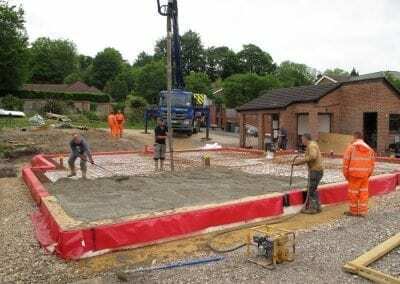 Crucially, the passive foundation system is engineered to super insulate the wall and floor junction with precision detailing, significantly enhancing thermal efficiency and eliminating all cold bridges. 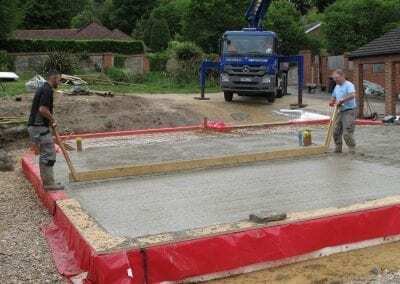 If MBC build my Passive slab, what ground works do I have to do? 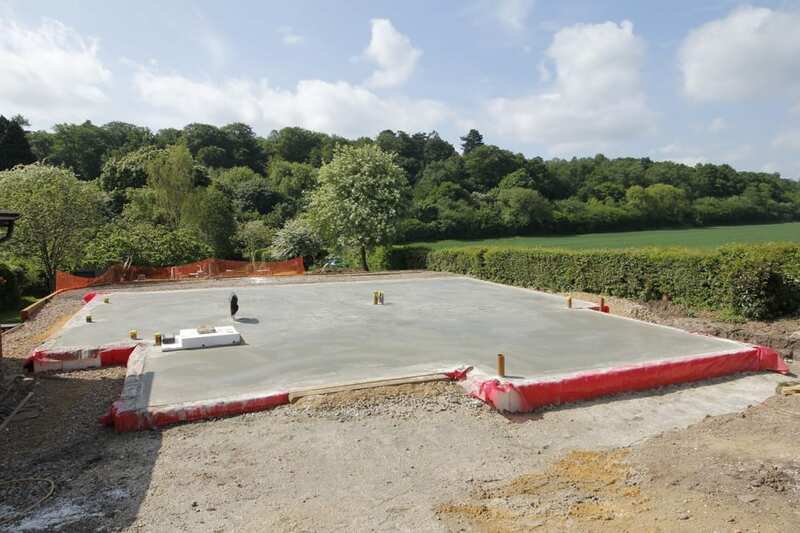 You’ll need to organise your ground worker to prepare the site in advance of MBC’s arrival to build your slab. 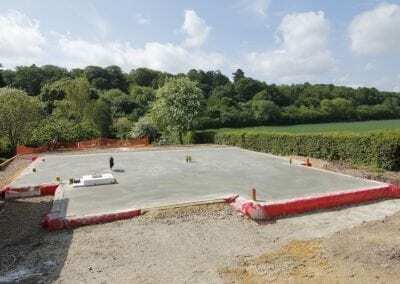 In practice, this means that your ground worker will have to strip the site and achieve the depth required for your new home’s footprint, in line with the engineering design and calculations. 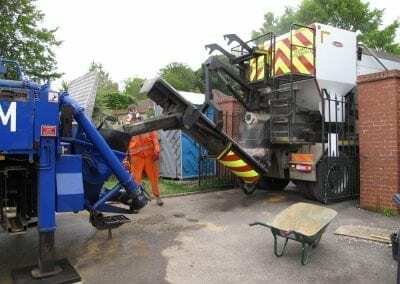 What about services and drainage? MBC will fit all the necessary ducts for your services. 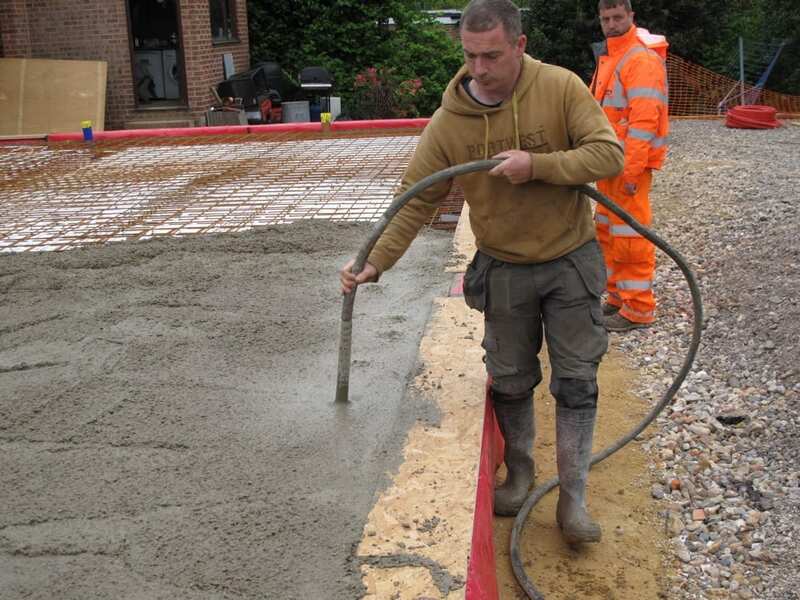 Drainage runs will be laid through the Passive slab to a distance of 1 metre outside the perimeter of the building, ready for your groundworker to connect to your drains. 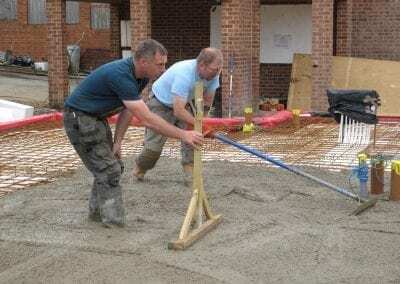 How long does the slab take to construct? 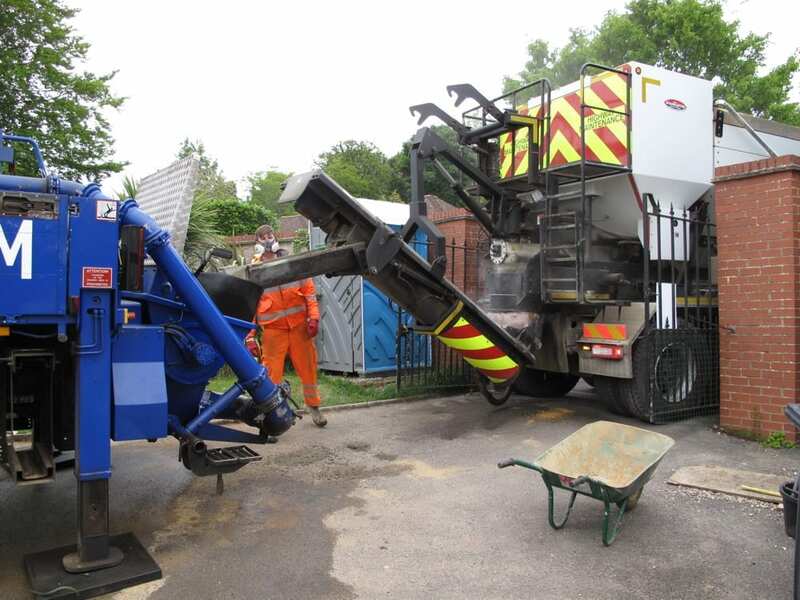 Normal construction times are 6-7 days. Who is responsible for the engineering design and calculations? When your timber frame design is “signed off” we pass these drawings to our engineers who carry out all the necessary design and engineering calculations work on your behalf. Will I need a Soil Survey? 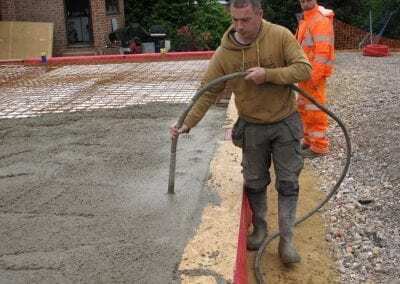 Yes, almost certanly you will need a soil survey. 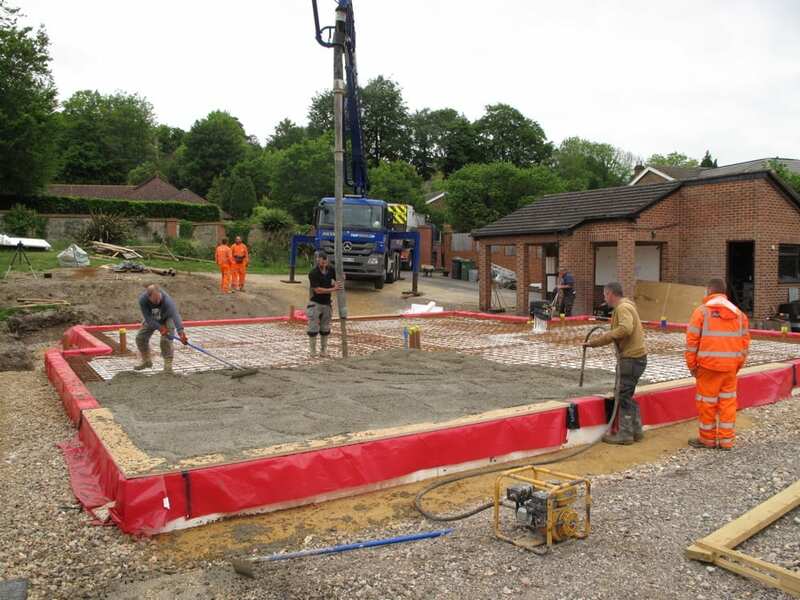 Structural engineers are unable to design the Passive foundation unless they have a Soil survey to refer to.